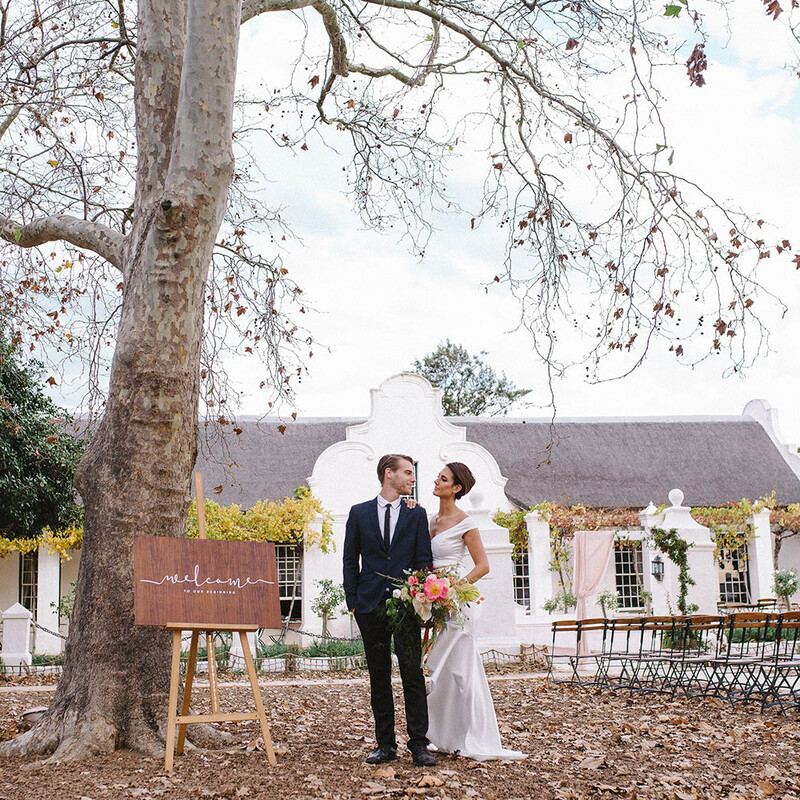 Above and beyond all of our experiences and events, Vergenoegd Löw Wine Estate now also lends itself as an elegant, rustic wedding venue. 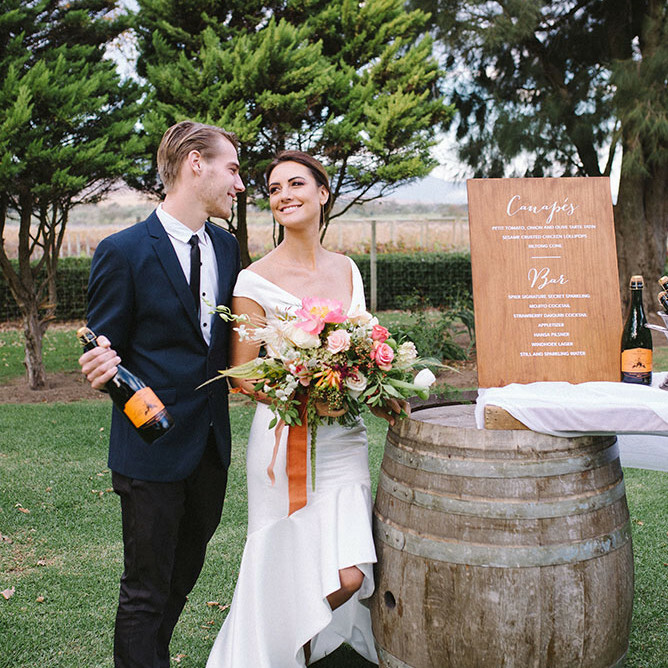 With our beautiful vineyards and mountain views, the romance is undeniable and is ideal for your wedding ceremony and reception. 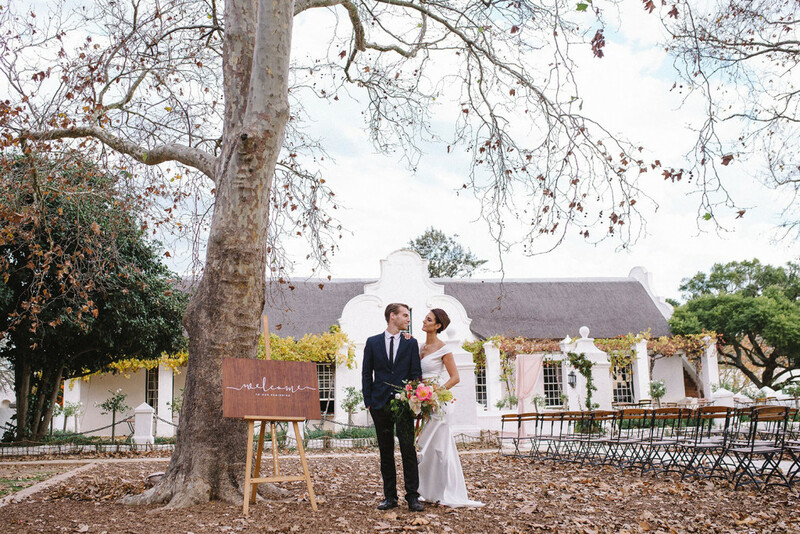 Age-old oak trees and our spectacular, biodiverse dam create the perfect outdoor venue, while during colder months, The Manor House and the cellar filled with vintage oak barrels offers a warm and welcoming alternative. 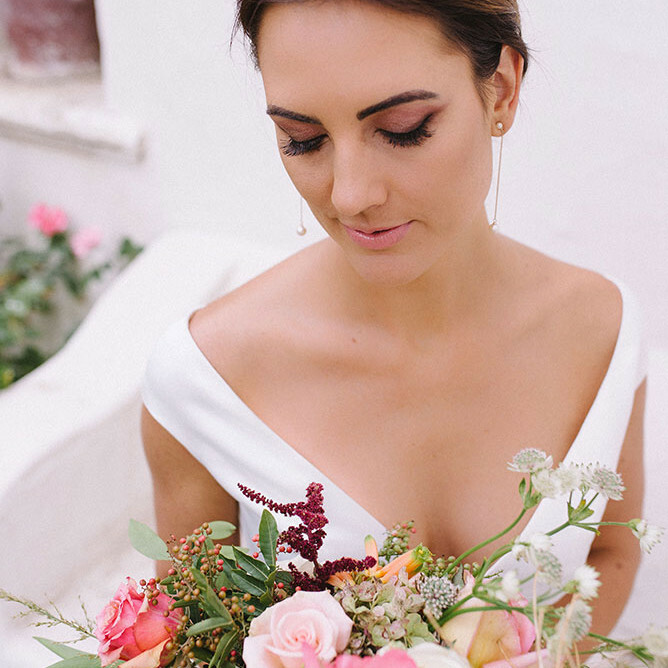 With so much natural and historical beauty, Vergenoegd is a wedding venue with an overwhelming amount of gorgeous photo opportunities. 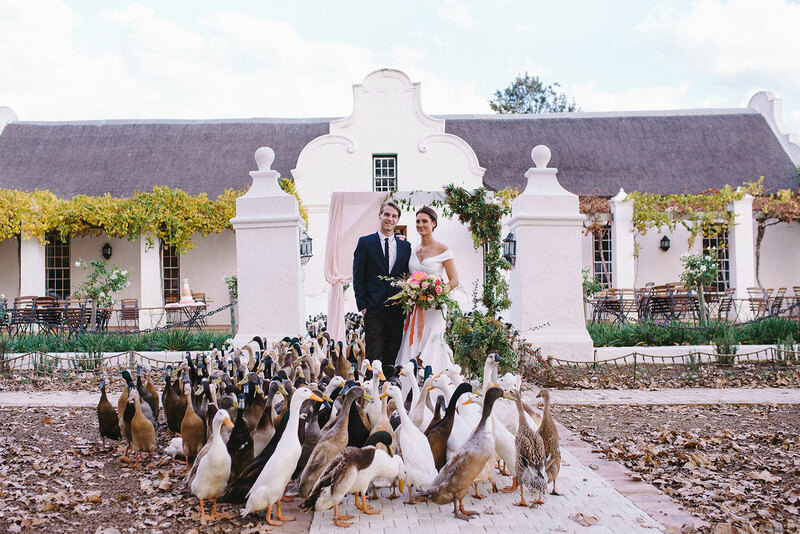 Our famous Indian Runner Ducks have been known to be a little bit of a show-stopper, and they’ve very kindly made themselves available for photo opportunities while they entertain your guests with their boisterous charm. 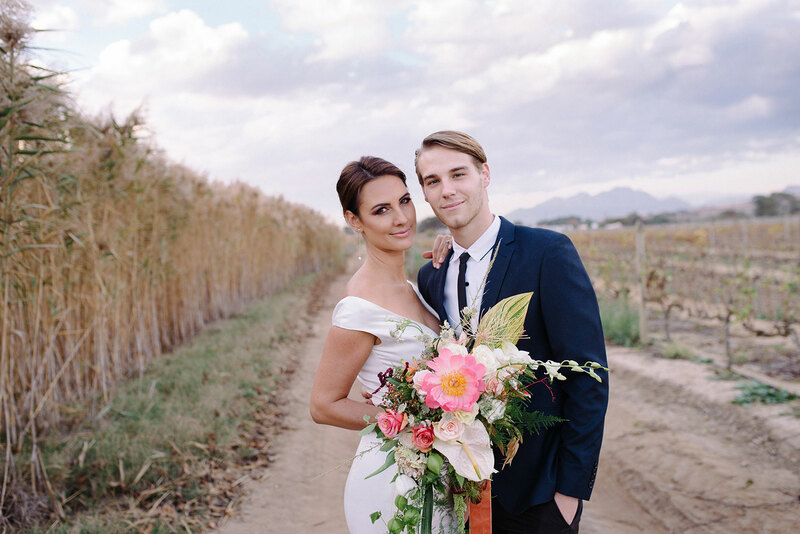 Should you like to arrange for them to perform their special march for such photos, feel free to arrange it with us throughout the planning process of your special day. 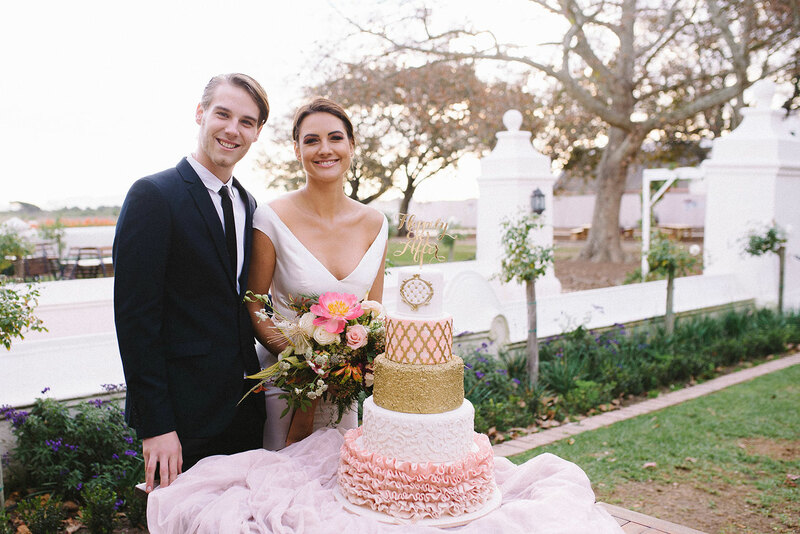 At Vergenoegd, we pride ourselves in the high quality of both food and service we are able to offer you on your big day. 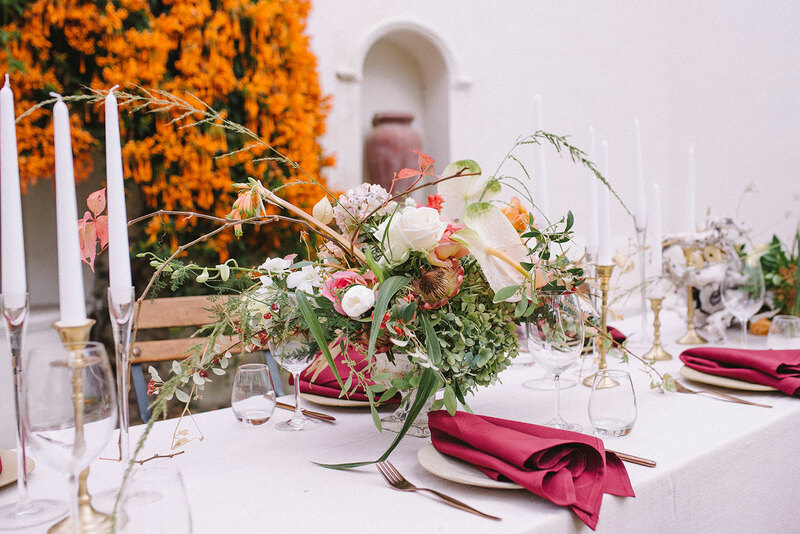 Our dedicated team will make sure that your and your guests’ taste buds are tantalized and satisfied. 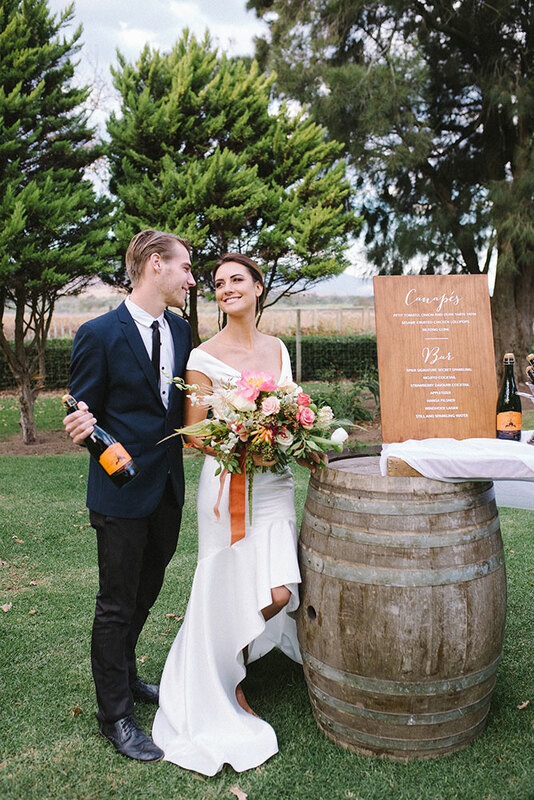 Because we are a wine estate, we have made our extensive range of award-winning wines available to you for you and your guests to explore, in addition to a full bar service. 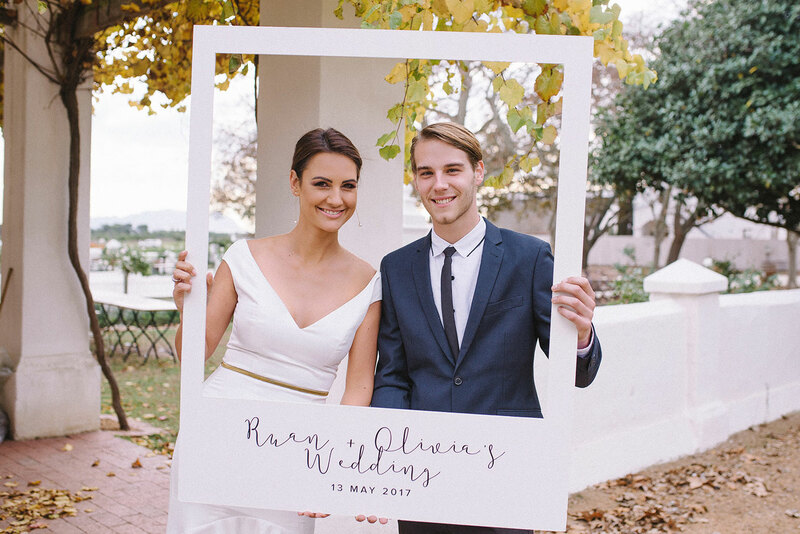 With space to accommodate an intimate wedding of up to 120 guests, weddings at Vergenoegd also include a dance floor. 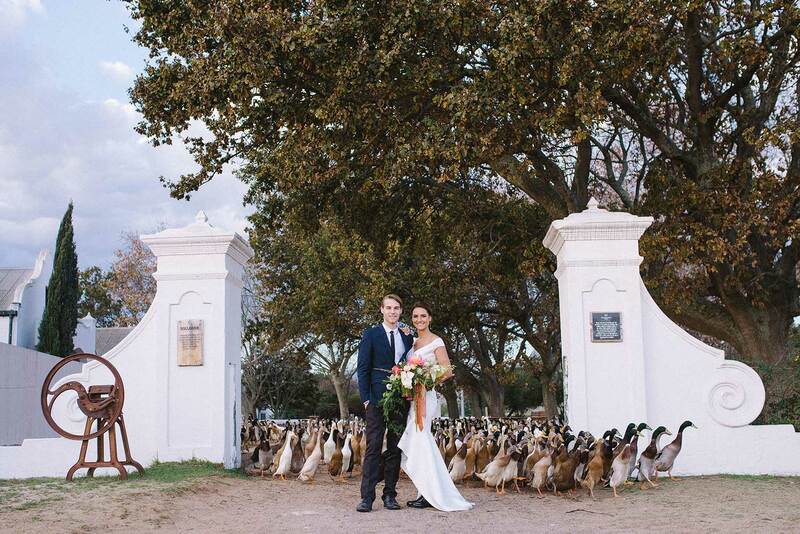 If you’d like to find out more about how we can make your special day at Vergenoegd a truly magnificent one, please fill out the short form below or contact us when you click here. 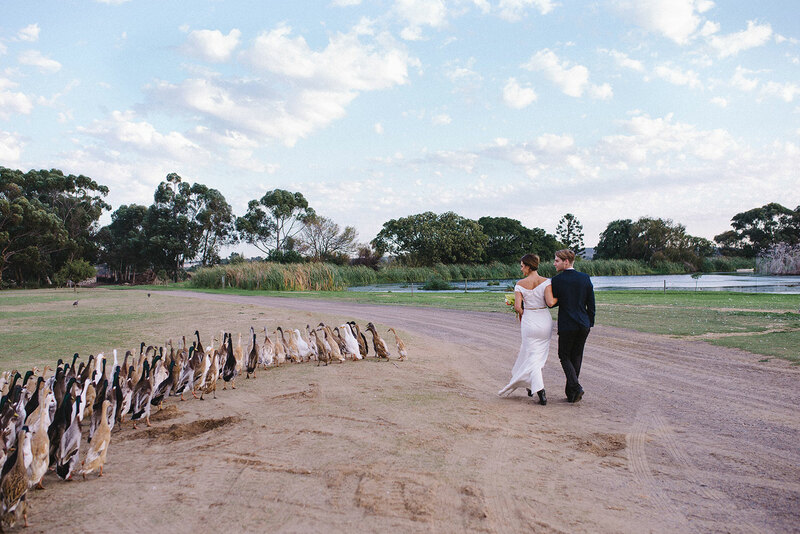 Would you like our Famous Runner Ducks to be present? Thank you for your booking request. This does not confirm your booking. We will be in contact with you within 24 hours. 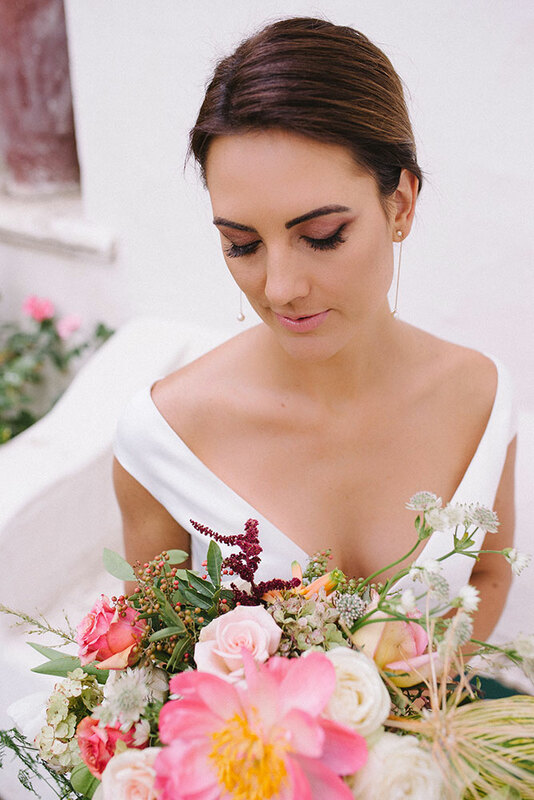 Please contact us on +27 (0)21 843 3248 if you have not had a response from us.